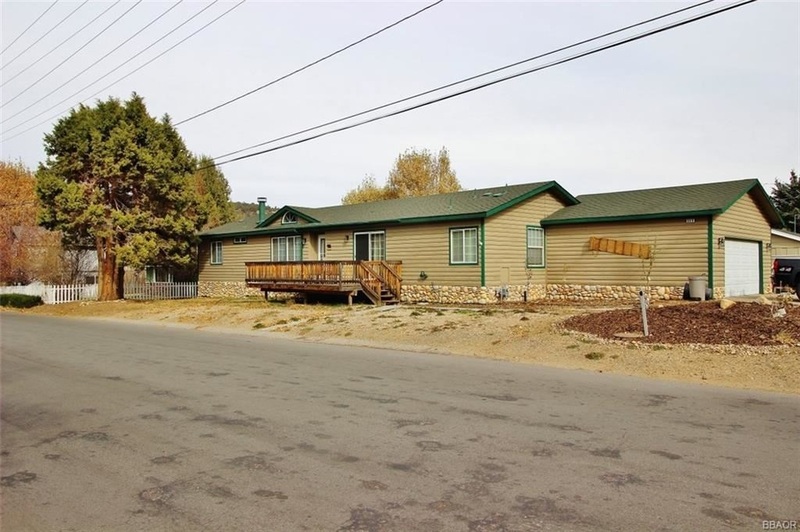 Seller's job keeps him out of Big Bear so much that it's time to sell his large rambling 4 bedroom 2 bath, single story home. This newer open concept manufactured home with a 2 car attached garage offers forced air heating, wood burning fireplace, a Master suite with dual sink vanity and jetted soaker tub, 3 bedrooms on the other side of the house decks front and back with views of Gold Mountain and a fenced yard. It's only minutes from all the fun Big Bear has to offer, but it's in a quiet corner of the valley offering peace and quiet during the busiest of times. He's selling it furnished too. CALL 909-567-6517 or EMAIL us to schedule a showing.